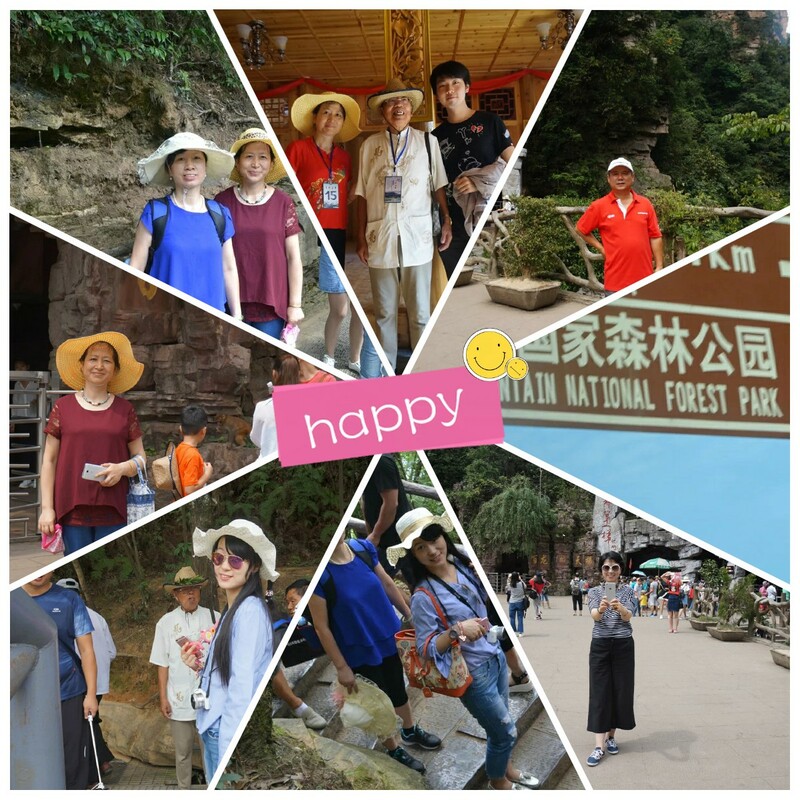 In the beginning of September, our company have a nice trip to Zhangjiajie. 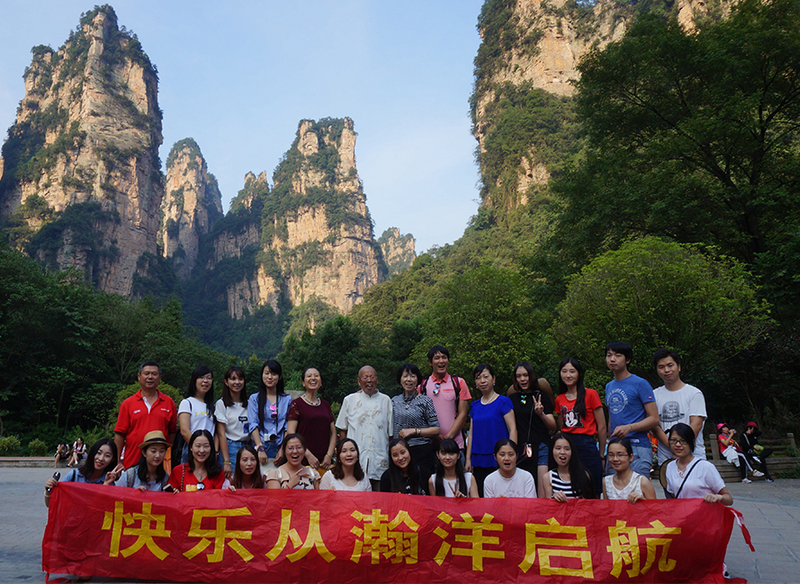 It’s really a very exciting news to some Avatar fans, since we will go to the scene base of film “ Avatar” in Zhangjiajie. We start from Hefei and begin a nice trip by fast train in the morning. All the members enjoy it even though it takes several hours on the way. 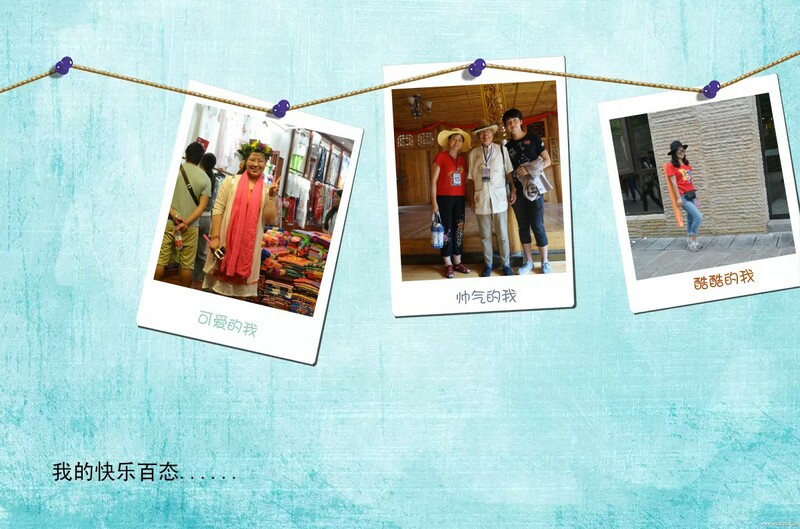 The guide tells us many stories about Western Hunan during the journey. 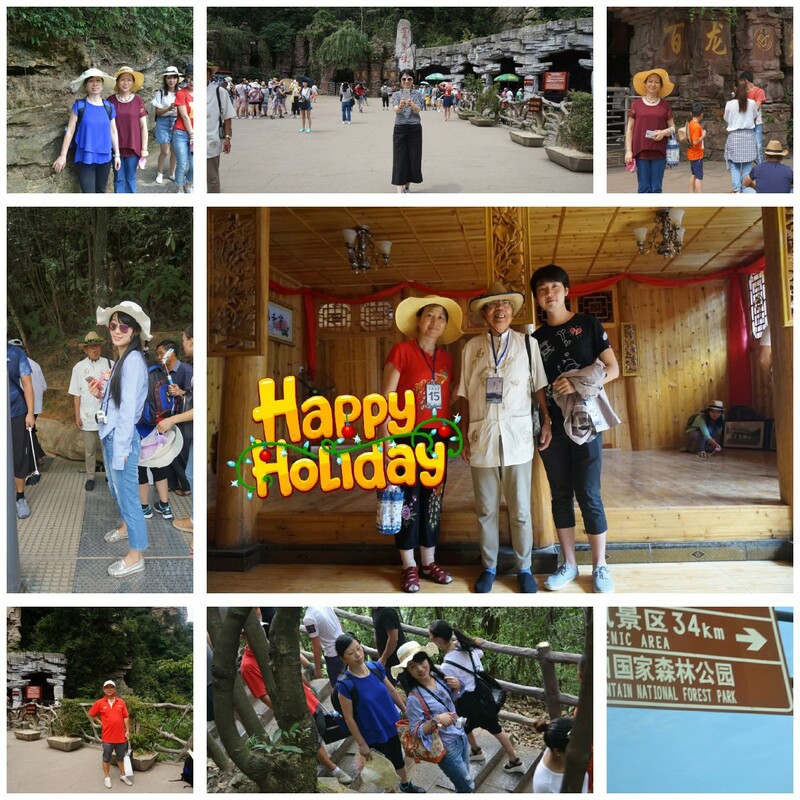 Including the geography, humanity, special snacks and some mysteries of the local which have been spread for thousands of years. 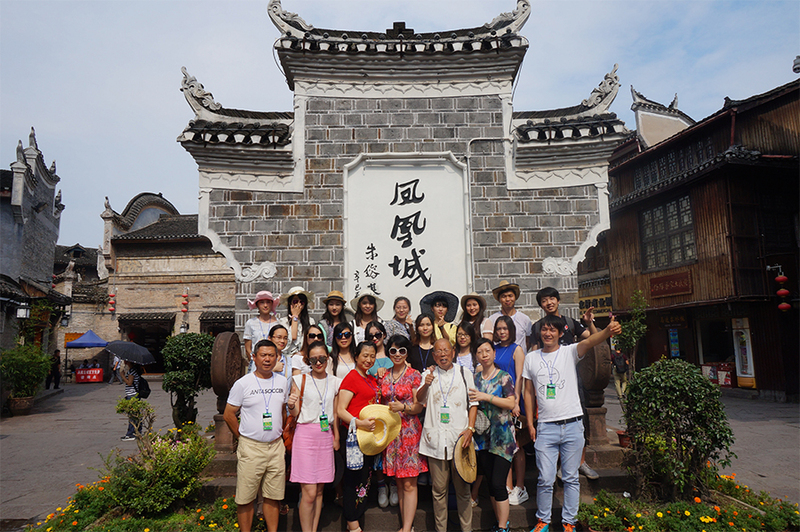 Bailong Elevator - known as “The world’s first elevator”, is a great project that straight into the sky from the stone, which is very magnificent and impressive. Some colleagues say it is as flying into the sky.